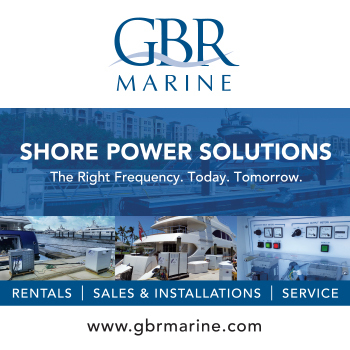 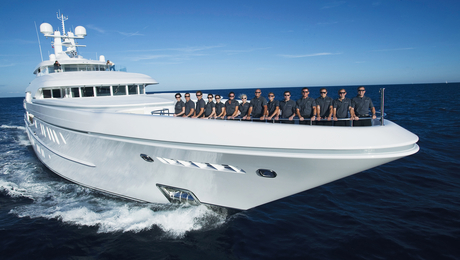 For the past 10 years we’ve been receiving excellent feedback from Captains and Crew on Global Marine Travels services. 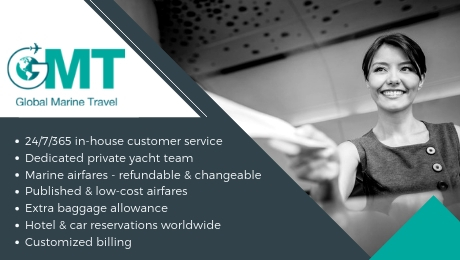 Their 24/7 and one point of contact worldwide for booking travel and invoicing is a definite advantage in this transient industry. 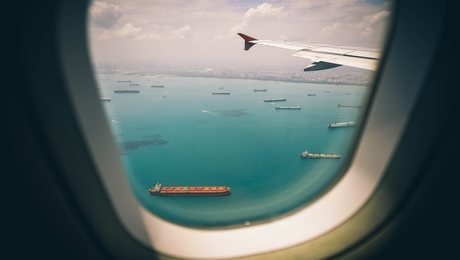 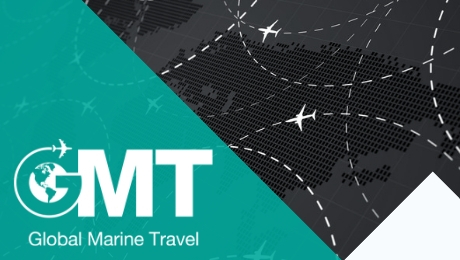 GMT also offer refundable and changeable airline tickets with extra baggage allowance, backed up by an outstanding 24/7 service managed by their own agents.